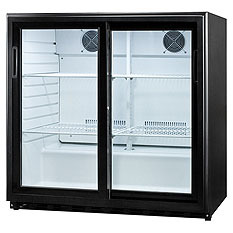 Looking for a great Beverage Refrigerator or Cooler? We've got it all at Beverage Factory! From Commercial Beverage Coolers for your business or bar to Built-in Beverage Coolers and Freestanding Beverage Coolers that are great for everywhere! We have great beverage centers for indoor or outdoor use and are awesome for sodas, wine or beer! With top names in Beer and Beverage Coolers like Avanti, Summit, Danby and more, Beverage Factory has the Beverage Center to meet your beverage cooling and refrigeration needs! 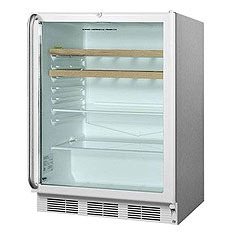 Avanti wine and beer coolers are perfect for entertaining at home or just keeping cold beverages at hand. 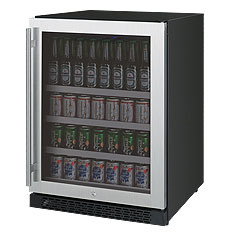 Keep all your favorite beverages refreshingly cold in a Danby wine and beer cooler. Keep your favorite beverages and snacks icy cold in a wine and beer cooler from Marvel. Store cans, bottles and cartons of your favorite beverages in a Summit beverage center. Keep all your favorite beverages cold and ready in a U-Line wine and beer cooler. Keep cold drinks ready for yourself and guests in a Vinotemp beverage center.